Indee is developing technology to rapidly alter the genetic structure of living cells. They will serve a large high-growth market for manipulating cellular genetics in order to treating genetic disorders cure some cancers to name a couple of applications. Their approach is time and cost effective and its potential is evidenced by the high profile deals they've been able to put together. Ryan and clear-eyed, hard-driving team are well suited to capitalize on the opportunity. Indee was founded on the idea that everyone should be able to access safe, effective and affordable healthcare designed to deliver optimal patient outcomes. We believe our patent pending technology will enable cell therapy for the masses. Indee is an early stage biotechnology company developing a new method and device for delivering therapeutically relevant molecules into cells. 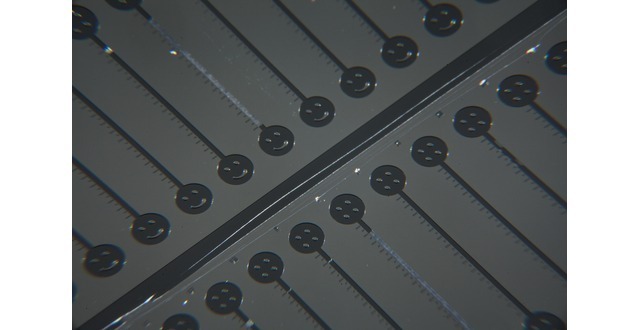 This device is aimed at addressing the current unmet need in clinical and commercial scale manufacturing for affordable and scalable cell-based therapies. Ryan Pawell is a published author and invited speaker in the areas of biomicrofluidics, fluid dynamics, and micro-manufacturing. He is a graduate of NSW Health & ATP Innovations Ignition Medical Program and an IndieBio alumni. Matthew Burkhardt has worked in the academic and industrial sectors at startup and Pharma levels to develop in vitro disease models for drug discovery. I am associate professor of clinical medicine at the Keck School of Medicine of USC and a practicing clinical oncologist at the USC/Norris Cancer Center where my interest is in biomarkers. I previously was a founder at Epic Sciences and Anaborex. Mike has founded two companies both of which went public - one at $300 mil market cap and one a $3 billion. He has managed a number of technical and business teams and is an expert in machine learning. Indee is building the next generation platform technology for cellular delivery with the express purpose of making cell therapy manufacturing scalable and affordable. We will validate our platform at the R&D stage by working with leaders in the cellular engineering field to identify and develop their therapeutic candidates and carry them through clinical manufacturing to the commercial manufacturing stage. The structure of these collaborations will entail an upfront payment followed by milestone based payments (CBER IND filing, Phase I-III, etc.). Upon ultimate approval of the therapeutic, Indee will be granted the manufacturing contract as stated in the terms of the initial agreement. 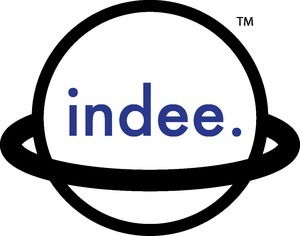 This payment structure ensures that Indee can afford to fully support the initial development stage and subsequent stages. As our company gains traction, and our manufacturing platform is proven to be of scientific and financial value, we can expand to CMOs (Lonza, WuXi Apptec) and emerging cell therapy manufacturing centers (Cell Therapy Catapault, etc.). We will also continue to expand our client list around additional cell types and therapeutic entities. Existing clinical and commercial level cell delivery technologies center around electroporation and viral-mediated delivery. Both methods have substantial drawbacks when viewed from the financial, safety, and scalability perspectives in a clinical and commercial manufacturing setting. Indee's platform allows for a non-viral method of cellular delivery that can handle large volumes of cell suspensions processed with high cellular viability and sufficient efficiency for therapeutic efficacy. It can be easily integrated into stand-alone manufacturing facilities or existing technologies (CliniMACs Prodigy). 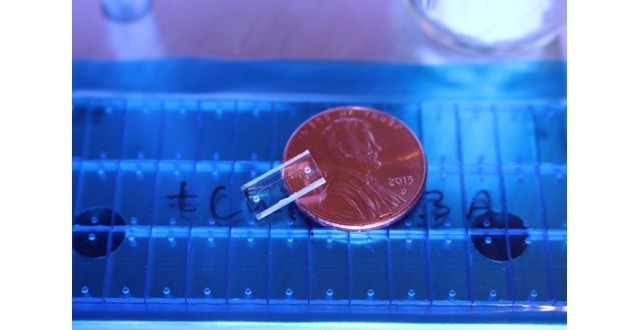 In addition, the cost of our microfluidic cell delivery chips allows extremely low cost manufacturing of a single therapeutic dose on a patient-by-patient (autologous) basis: one chip, one patient, one therapeutic. 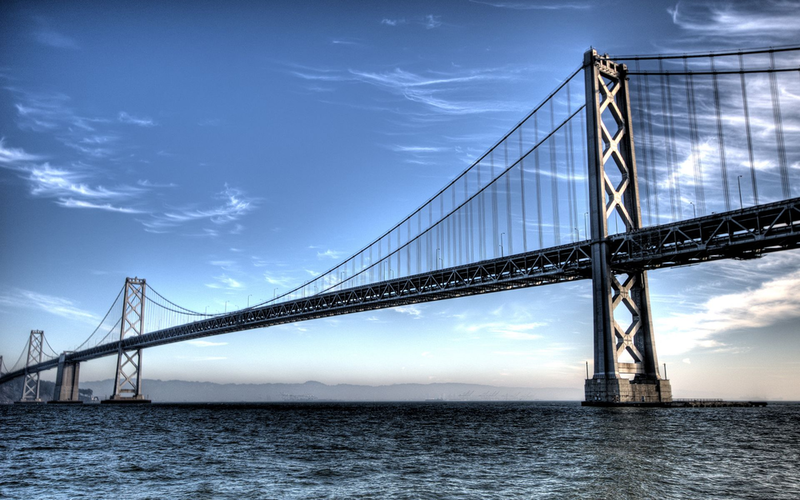 THE ACCELERATOR VC SOSV is a $250M venture capital fund focused on accelerating over 120 startups every year. Hop in and grab some rocket fuel. Indee. inc. was featured in a VatorNews article: "Today's Entrepreneur: Ryan Pawell"
Ryan Bethencourt confirmed indee. inc. as an investment. SOSVentures confirmed indee. inc. as an investment.